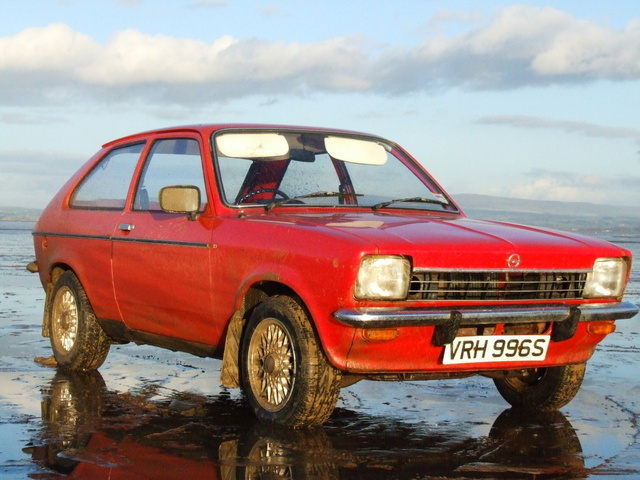 Have you driven a 1977 Opel Kadett? Displaying all 2 1977 Opel Kadett reviews. Great Fun, Cheap 1970's Motoring. — A classic small european car. Well built, rugged and simple mechanics. Not very good performance, handling is ok, but acceleration slow and brakes average. Cheap to run, but spare parts are becoming rare, except those that were used also on newer models. Good noncomplicated styling, with some nice details, looks great on todays roads. A fun car to drive, if you ain't turned off by the low performance. Pros: Fun to drive, looks great on todays roads. Simple mechanics. Cons: Low performance, rust issues. Looking for a Used Kadett in your area? 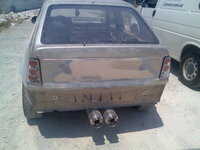 Don´t Know What To Write — Performance, Acceleration not that good, but for a car in that age, and size of engine OK! Ok build,easy to repair and fix. Interior is very nice, and in my car perfect for the 1970! Alot of people is turning their head when you are cruising in twon. A very nice and atractive car. Pros: Unique car, drives good and is okay looking.